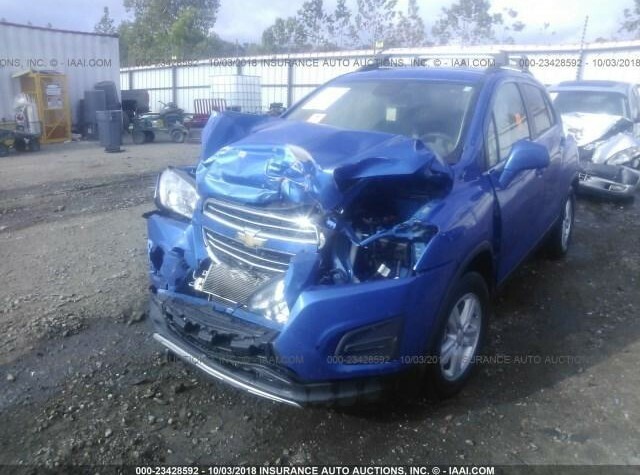 Search our extensive inventory of used auto parts. 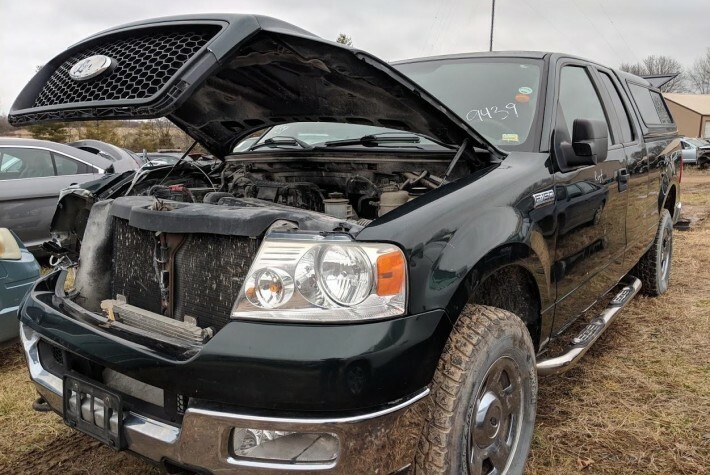 We have thousands of often hard to find used engines, used transmissions, used transfer cases, axle assemblies, wheels, front doors, rear doors, fenders, hoods, trunk lids, tail gates, body panels, glass, air conditioning parts, head lamps, tail lamps, steering and suspension parts and more. Search our inventory online or call 417 725 2643 today. 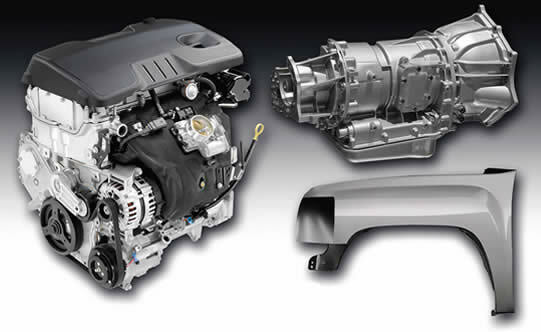 Call or click today and find out why we are the source for quality recycled auto parts. 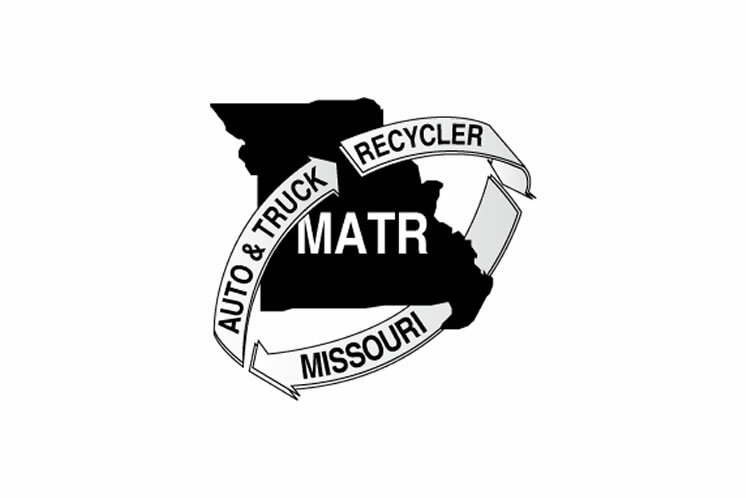 Nestled in the heart of Ozark Mountain country, Highway 160 Auto Recycling has been providing top quality recycled auto parts since 1984. Family owned and operated, we have the parts and customer service to meet every automotive need. In addition to our extensive line of recycled parts, we offer a full line of new radiators and a/c condensers in stock for quick delivery. 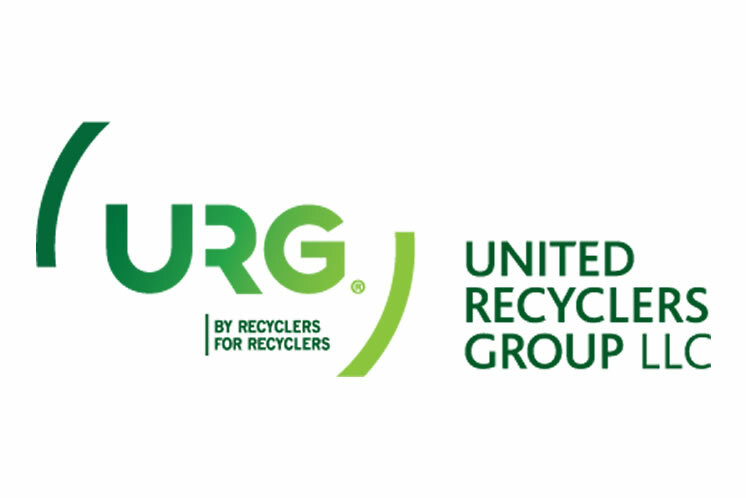 All recycled parts carry our standard 90 day warranty, with warranty upgrades available up to 12 months including labor coverage. Please take advantage of our online inventory search that can be accessed from this page. You can check part availability and pricing with just a few easy clicks. 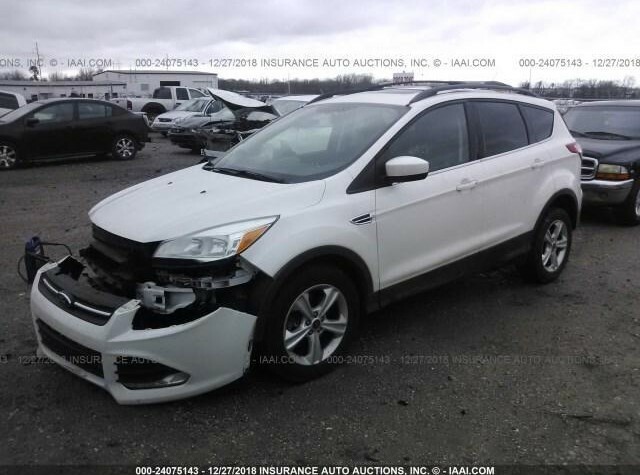 Why Choose 160 Auto Salvage? What keeps our customers coming back again and again? 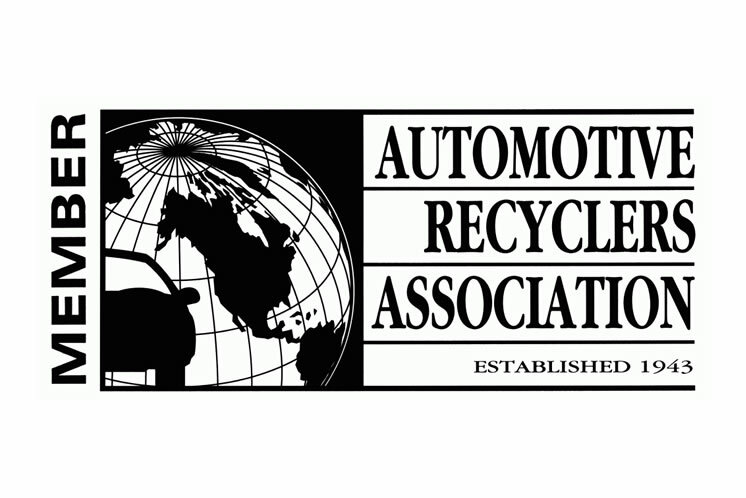 Highway 160 Auto Recycling is proud member of the Automotive Recyclers Association, the United Recyclers Group and the Missouri Auto & Truck Recyclers Association. We are constantly building our inventory. Here are some the most recent additions.